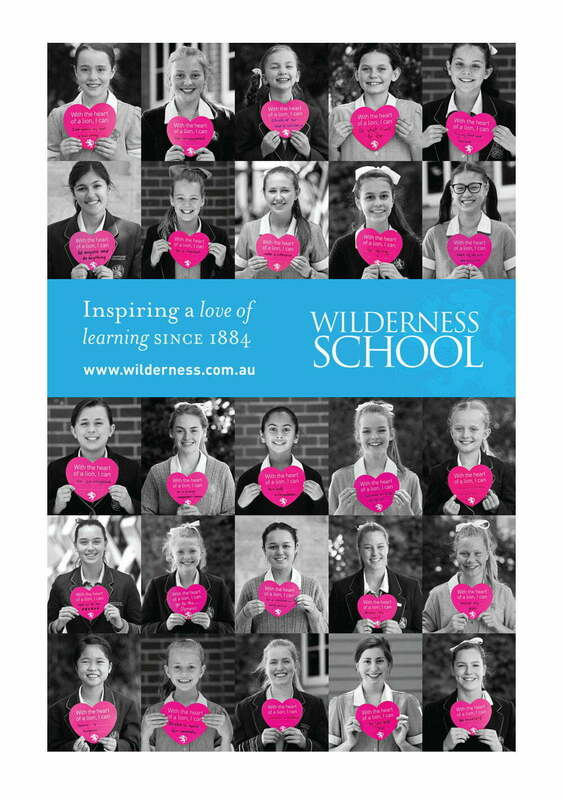 An innovative ELC – Year 12 School for girls, Wilderness has a rich history and highly regarded reputation in education. 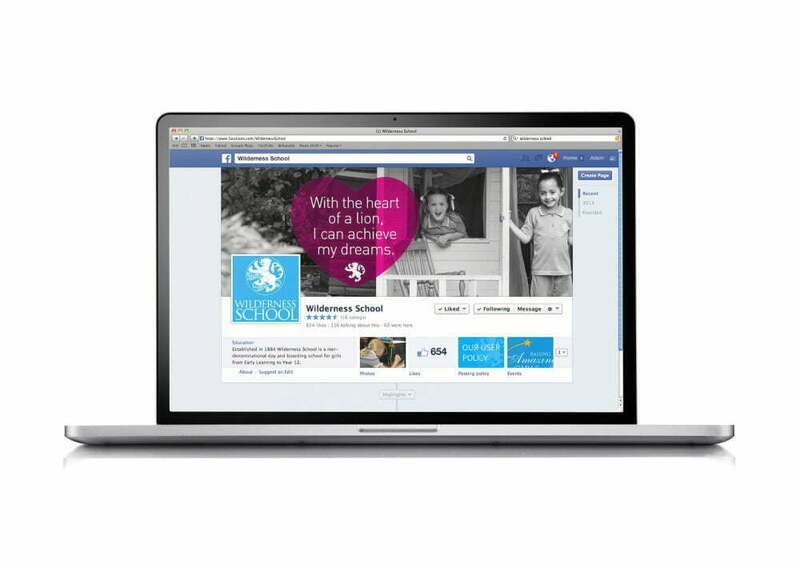 Toolbox have worked with Wilderness over several years to provide a comprehensive marketing presence with our role ranging from art direction of images, engagement of photographers, copywriters, web builders, print management and cinema advertising. 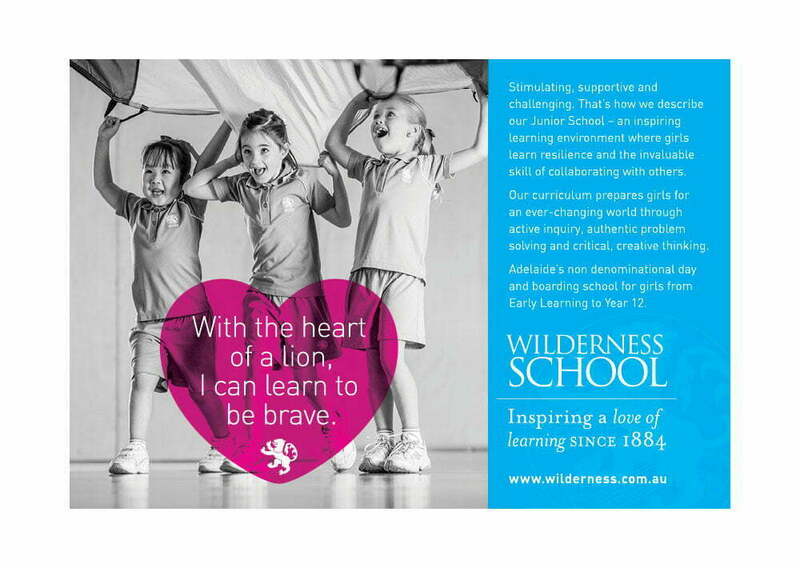 In 2014 Wilderness engaged Toolbox to create a new promotional campaign for the school, reaffirming their position in the highly competitive private school sector. 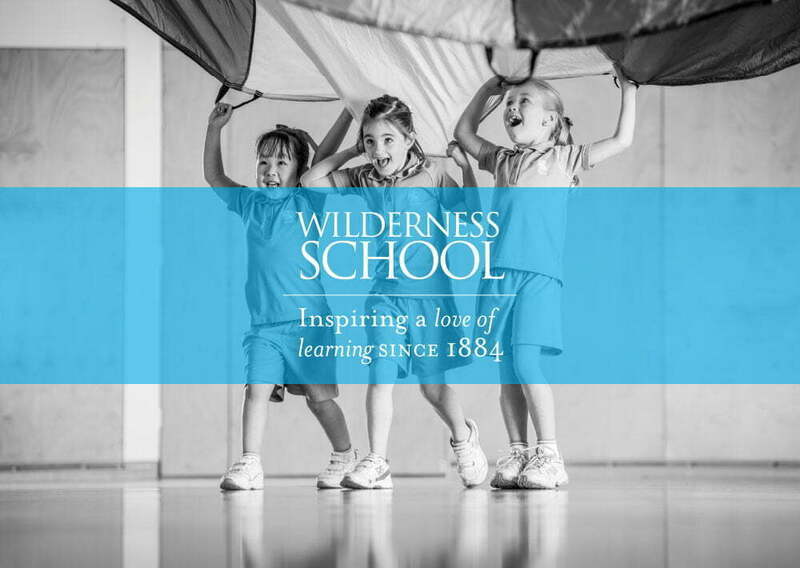 The question posed was, What is unique about Wilderness and how can we present that point of difference to prospective students and their parents? 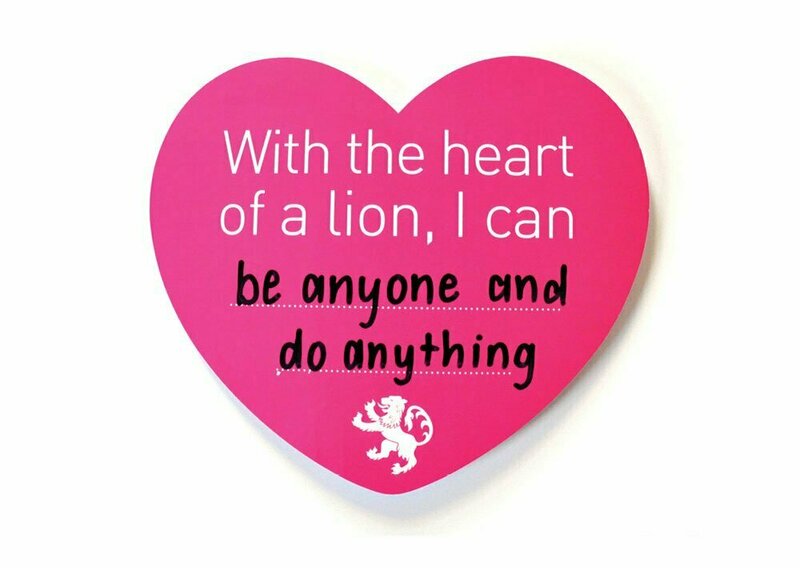 The campaign aims to bring the lion to the fore as a symbol of the resilience and strength given to the girls during their time at the school and beyond. 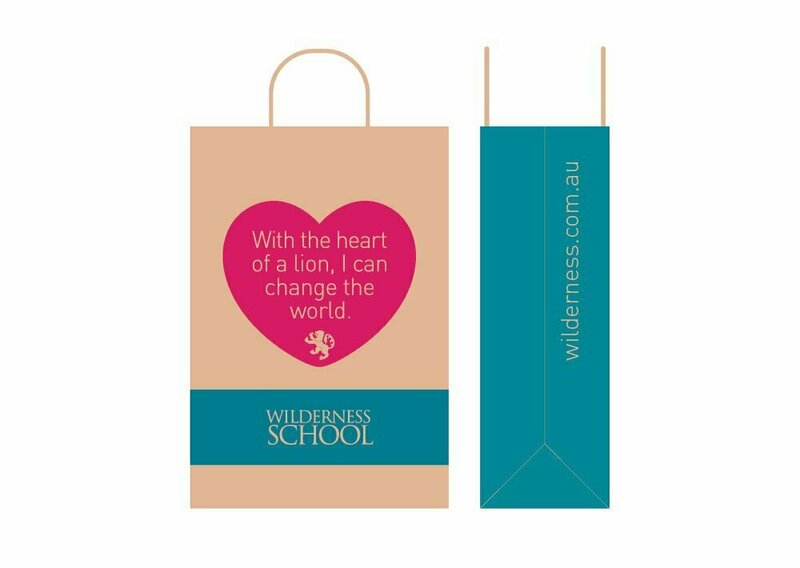 The elements are simple, bold, elegant and reinforce the love of learning at Wilderness. 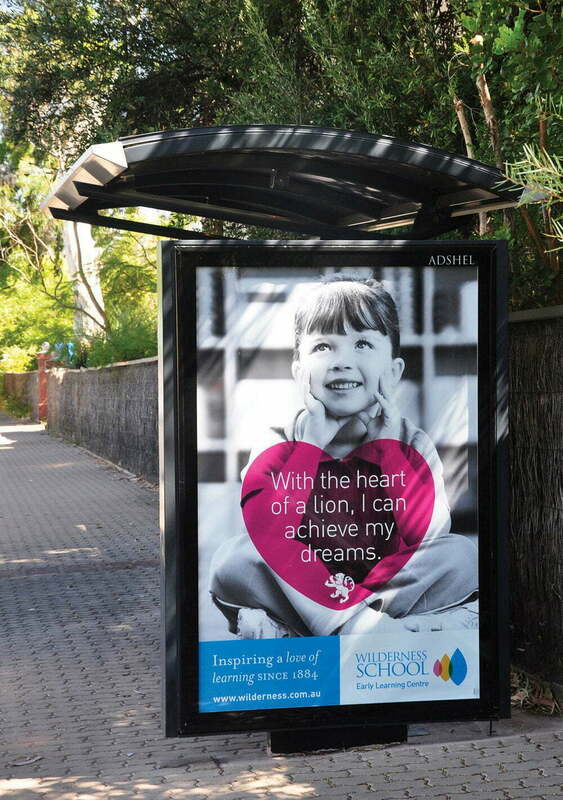 Application of the campaign include Bus shelters, Press advertising, Social media, Promotional items and Website.